On May 18, 2016, the head of the Federal Agency of Scientific Organizations, Mikhail Kotyukov, signed a provision on the establishment of a Marine Expeditionary Research Center. The new structure was formed at the P.P.Shirshov Institute of Oceanology of RAS. The Center for Marine Expeditionary Research should ensure that all scientific organizations of the Russian FANO are equally accessible to scientific research vessels. Center for Marine Expedition Research of the Federal State Budgetary Institution of Science of the P.P.Shirshov Institute of Oceanology of the Russian Academy of Sciences (Center for Marine Expedition Research Center) is a set of structural units of the Institute, which includes: fleet department, scientific coordination department, data storage department, as well as the Atlantic fleet base - a branch of the IO RAS and Pacific Fleet Base - Branch of the IO RAS. In the future, the Center of Marine Expeditions should be replenished with two more bases - the Black Sea and the Arctic. Performance of works on the organization and conduct of marine expeditionary research for other interested users in the established order, if this does not interfere with the implementation of the Marine Scientific Expeditions Plan agreed upon by the Council for the Earth's Hydrosphere, FAO Russia. The Center operates on the basis of a provision approved by the Director of the Institute after approval by the Council for the Earth's Hydrosphere of FAO Russia and coordination with the FAO of Russia. As it follows from the provision, the Center will be responsible for the repair, proper maintenance, operation and safety of the scientific fleet, the qualifications of crew members, transport and logistics services for ships (the text can be downloaded at the bottom of the page). 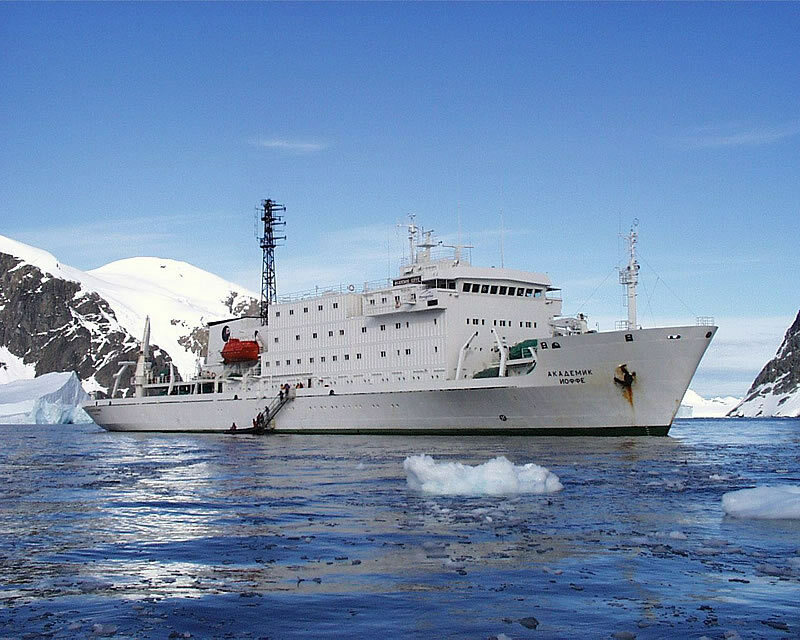 Applications for expeditions on scientific research vessels will be formed on the principle of a single window. For the formation and approval of the expedition plan, developed on the basis of a competitive selection of applications, the Council for the Earth's hydrosphere of FAO Russia is responsible. The money for the work will be allocated to the Center within the framework of the state assignment in accordance with the approved list of works and its obligation to provide all the applications included in the plan with ships and ship equipment. At the moment, the scientific fleet of the FAOO of Russia has 13 vessels. As part of the scientific fleet of the Academy of Sciences of the Russian Academy of Sciences, three large-capacity vessels (displacement more than 6 thousand tons) - Academician Mstislav Keldysh, Academician Sergei Vavilov and Academician Ioffe and two medium-tonnage (over 1,000 tonnes) - Professor Shtokman and "Academician Nikolai Strakhov". 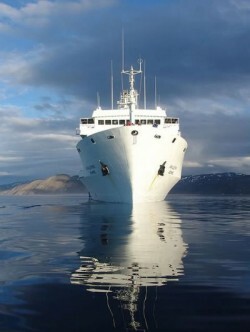 The ships are equipped with modern navigation systems, scientific instruments and equipment for complex expeditionary research.